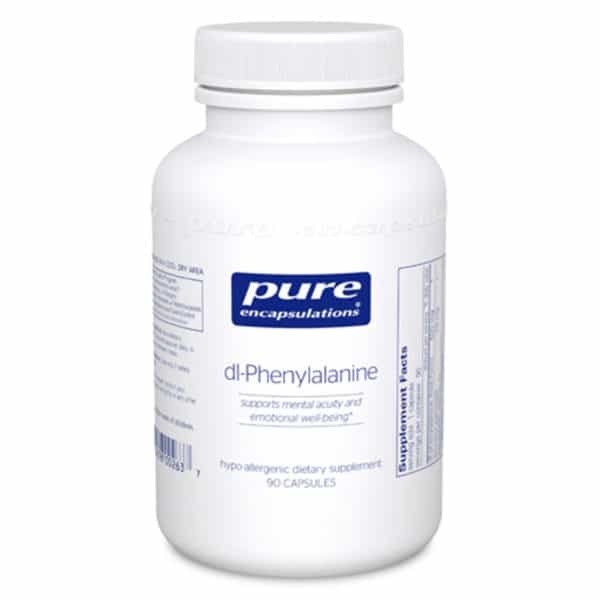 l-Phenylalanine is a precursor to tyrosine, which converts to the neurotransmitters norepinephrine, epinephrine, dopamine and tyramine. 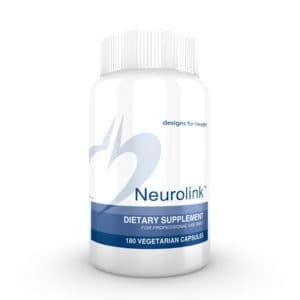 Nutritionally supports emotional well-being. 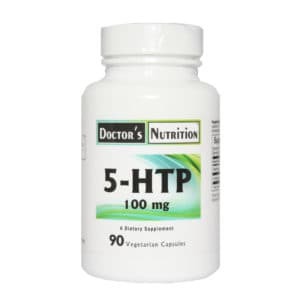 Recommend 4–6 capsules per day, in divided doses, between meals.